Let me be clear. I don’t make wine. I have never made wine. Everything I may know about making wine comes first from books and secondly from correlating what winemakers say about making wine with how their wines taste. Over the years, I have accumulated a lot of “learning”, and I can now say with full conviction that there is no one way to make wine. I have heard all the theories, listened as winemakers proclaimed everything from biodynamics to barrel aging, from high acid to high approachability as the only answers, the “right” answers. I have had to hold my tongue with some difficulty as winemaker after winemaker disparaged their peers whose wines I have praised in print. “Added a little water”? “Added acid”? “Used more than 25% new oak”? All verboten. There were only ever 5,000 bottles of this glorious £25 white – the 2011 was a blend of 92% chenin blanc from four different parcels of bush vines, with the balance made up of semillon from a vineyard in Franschhoek – and it sold out super-swiftly. Now the build-up for the next vintage, the 2012 (a few precious bottles are expected here in August – ask at Handford Wines, The Wine Society and Lay & Wheeler), has already started. “The 2011 was brilliant but the 2012 is better,” tweeted Jamie Goode (thewineanorak.com), who tasted it on a recent visit to the Cape. Why am I telling you about a wine you may never be able to so much as sip? First of all because it’s almost unheard-of for a wine to come from nowhere and grab such attention. Second, and far more importantly, because Cartology catches the zeitgeist. This isn’t just about one wine or even one winery, this bottle is representative of an entirely new and exciting wave of South African wines and winemakers. It used to be the drink reserved for a hot summer’s day but now consumers are increasingly turning to Rose wine throughout the year with sales up 10 per cent in the last 13 years. While growth in rose wine buying has slowed in recent years – attributed to poor summer weather – experts believe it is becoming a drink that is enjoyed all year round. It is especially popular among women drinkers on a night out or sharing a bottle at home with friends. Some winemakers have specifically targeted women drinkers by making less strong varieties with a typical alcohol by volume level of nine or 10 per cent, compared with other wines which can be up to 14 per cent in some cases. Is great wine the product of terroir, technique, or both? Regular readers of my blog know that this question, or concept, intrigues me as do few others. I’ve frequently quoted the great Prof. Peynaud, who says terroir is Mother Nature; when man brings his or her own touch to the finished product, the combination of the two, he calls “cru.” As he expresses it, somewhat complexly, in The Taste of Wine: The Art and Science of Wine Appreciation, “The cru…is the wine-producing property, the chateau, different from its neighbors.” At the same time, this definition includes not just physical attributes such as climate, soils, slope, elevation and so on, but “the three activities of production, processing and marketing.” And P.R.? Yes, that too. This definition of terroir is pretty broad; it’s one I accept, and if everyone else did, we could cease these eternal hand-wringings on what constitutes terroir. Still, the definition raises exciting and troubling implications: If I take the grapes from a single wine-producing property, divide them into three parts, and give three different winemakers one of those parts to vinify, will the resulting wines all show the terroir of the site? Or will they be so different that we can only explain their distinctions by the technique of their winemakers? This is precisely what The Cube Project explores. 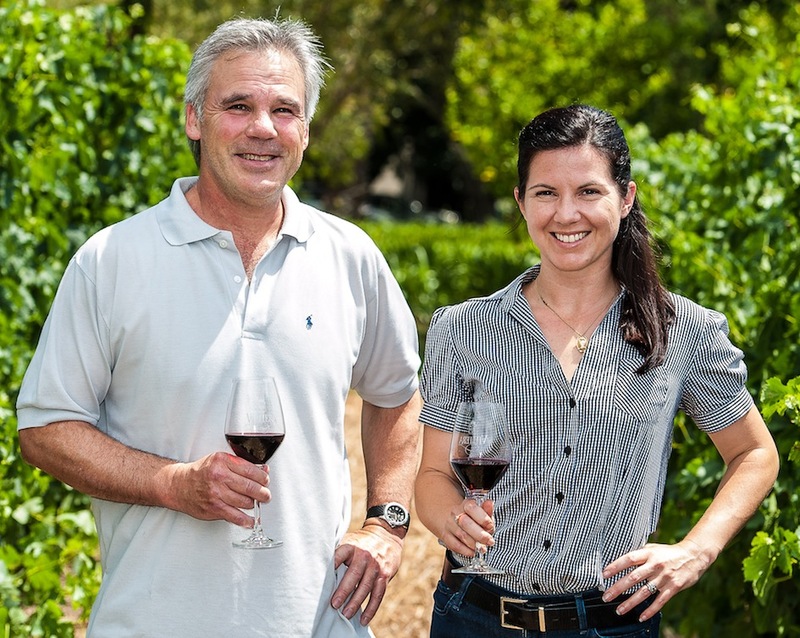 The brainchild of Anne Amie’s winemaker, Thomas Houseman, it was formed “to evaluate the impact of winemaking vs. terroir.” Anne Amie is in the Willamette Valley; its two partner wineries are Bouchaine, in the Carneros, and Lincourt, down in the Sta. Rita Hills. Each of the winemakers took a single block of Pinot Noir from the estate vineyard in the 2010 vintage, divvied it into three shares and sent two of them (very carefully) to the other two winemakers. Then all three crafted the best wine he or she could. Wine Enthusiast profiles six women in the industry who prove that the grape game isn’t just for the boys. Women’s History Month may be coming to a close, but these women are worth honoring all year round. Wine Enthusiast tapped these superstars of the wine industry to find out what inspired them to pursue their path. 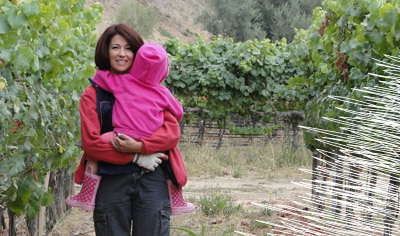 After spearheading the marketing division at Cakebread Cellars for 18 years (her former spouse is Steve Cakebread), Karen decided to create her own brand, Ziata, named after her mother, in 2008. Her interests include travel and hiking (she trekked Mt. Kilimanjaro)—and viticulture. She has a particular interest in growing Sauvignon Blanc, Cabernet Franc and Pinot Noir, and does it well. A bunch of South African wine rebels are becoming increasingly law-abiding. But it’s about time they ditched the “R” in “Revolution,” as the surrounding wine-growing region now appears to be in a happy phase of evolution. In the past decade, the region has made its mark, moving from the mass-produced, high-alcohol wines traditionally made in Swartland to carefully crafted, more elegant examples. In terms of exposure, it helped that the people behind the wines were pretty kooky and the wines were not half bad. While visitors to the region were spreading the word about this unconventional corner of South Africa, the local growers were making gradual changes. Since 2010, a new status quo has been established through rules and regulations. The local producers formed the Swartland Independent Producers’ Association and introduced a code of practice for all members. It declared that acidification of wines was a no-no, despite relatively low acidities in this region making this a questionable idea. In addition, their charter also states that there must be no yeast additions, so the ferments are all spontaneous; and there must be no chemical supplements to the fermentation, such as pectolytic enzymes, powdered tannins or water additions. Chemical fining is forbidden. Sulfur, which is a common antioxidant and antimicrobial, is allowed, but producers “are encouraged to make moderate additions” only. Penfolds has announced its most expensive collector’s item to date – a complete vertical for £1.2m. The centrepiece of the one-off ‘Penfolds Collection’ is a complete vertical of Grange from its first experimental vintage in 1951 (pictured) through to the current 2007. Each bottle of Grange has been authenticated and signed by one of Penfolds’ Chief winemakers including the late founder Max Schubert, John Duval and current incumbent Peter Gago. The deep-pocketed purchaser of the collection will also receive a set of 13 magnum cases which include both the ultra-rare 2004 Bin 60A and the 2008 Bin 620 Coonawarra Cabernet-Shiraz. They will also be sent a case of Penfolds icon and luxury wines for the next ten years. That’s not all. An additional part of the package is £50,000 to spend on acquiring other older Penfolds wines to add to the collection. Also included are two business class tickets to Adelaide, followed by a VIP tour and tasting at Penfolds Magill Estate. This comes with two nights’ accommodation and dinner at the Magill Estate Restaurant. Winemakers say one of the industries that has made South Africa well-known overseas is on the verge of collapsing due to the high prices of bottling in the country. They say this is the result of a bottling monopoly enjoyed by two major companies. The wine industry is feeling the pinch so much that “some wine estates are being sold” and most of them bottle their wines overseas because it is cheaper to do so there than here. 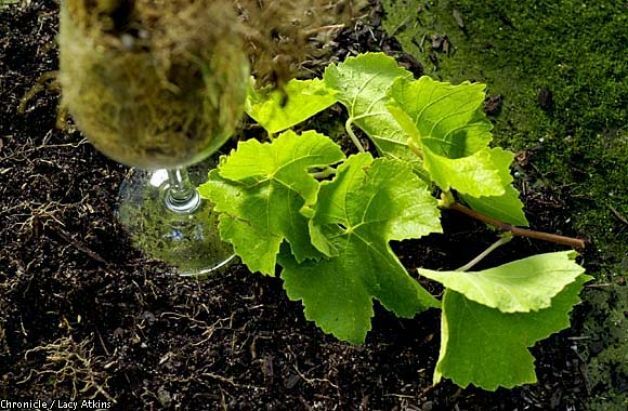 This could result in the country losing millions of rands in revenue and jobs if nothing was done to save the industry, said wine estate owners.